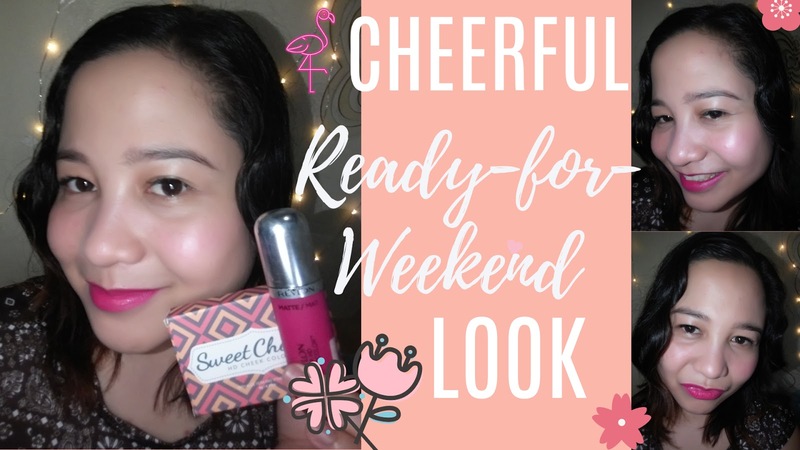 This weekend - Flaunt your blush with Pink Sugar's Sweet Cheeks HD Cheek Color ~ Live. Share. Inspire.